Accidently deleted photos on your iPhone 8 or iPhone X and looking for a way to recover these deleted photos? Read on this guide to learn how to recover deleted photos from iPhone 8 or iPhone X with/without backup. 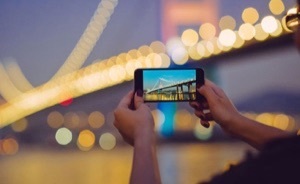 For most of iPhone users, mistakenly deleted photos on iPhone happen from time to time. Actually, besides accidental deletion, there are various reasons can cause us to lose our precious photos, like the failed update, water damaged, device crash, completely reset, etc. So, there’s no need to upbraid yourself. 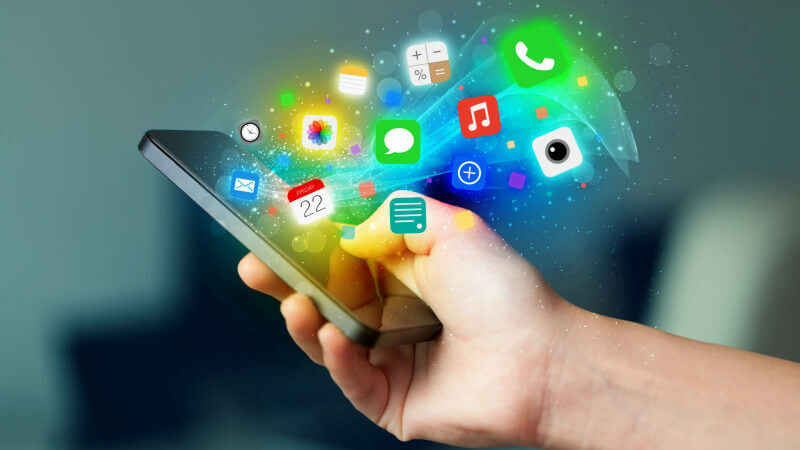 When encountering such situations, the most important thing is how to recover deleted photos as soon as possible, or they will be overwritten by new data and become unrecoverable. So, just follow the article below to recover deleted photos from iPhone 8/iPhone X in a simple and quick process now. One thing to remember: act fast! 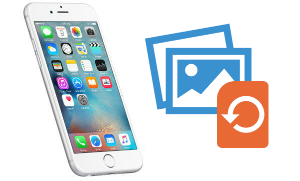 As the #1 iPhone/iPad photos recovery tool, PhoneRescue for iOS has helped over millions of iOS users recover lost files including photos. 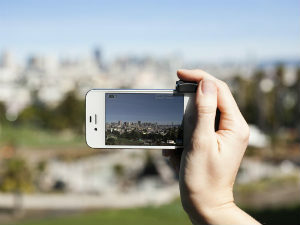 If you accidentally lost your precious photos, try PhoneRescue to get them back now. 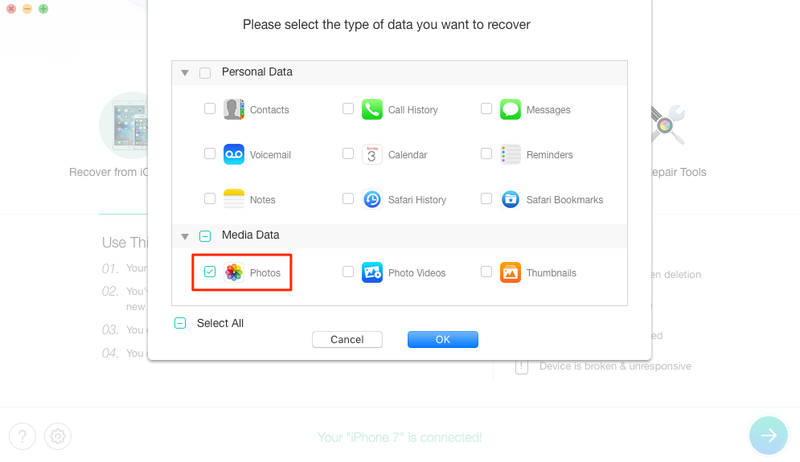 Since recover from backup has many limitations, such as have to make a backup in advance, can’t view the details, can’t recover only deleted photos, the backup may not contain the photos you need, etc, here we would like to recommend you this reliable and efficient iOS data recovery – PhoneRescue for iOS to help you recover deleted photos from iPhone 8/iPhone X even without backup. Now, let’s have a complete understanding of the tool you will need for photos recovery. 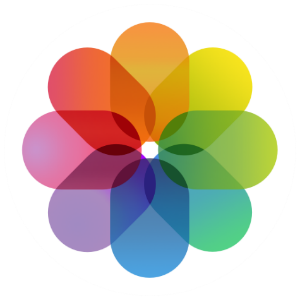 Allows you to recover all kinds of photos on iPhone 8 (Plus) and iPhone X, Camera Roll photos, Photo Stream photos or Photo Library photos. 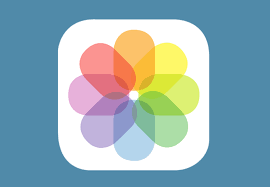 iTunes backup only supports Camera Roll photos. 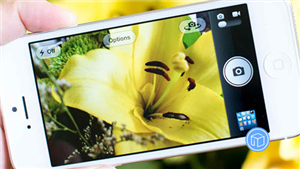 Enables you to preview and select the photos, which makes it possible for you to recover the photos you prefer. 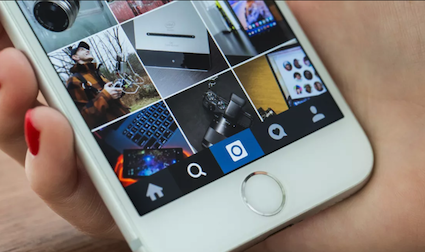 In this way, these unwanted photos will not appear on your device and take no storage space. 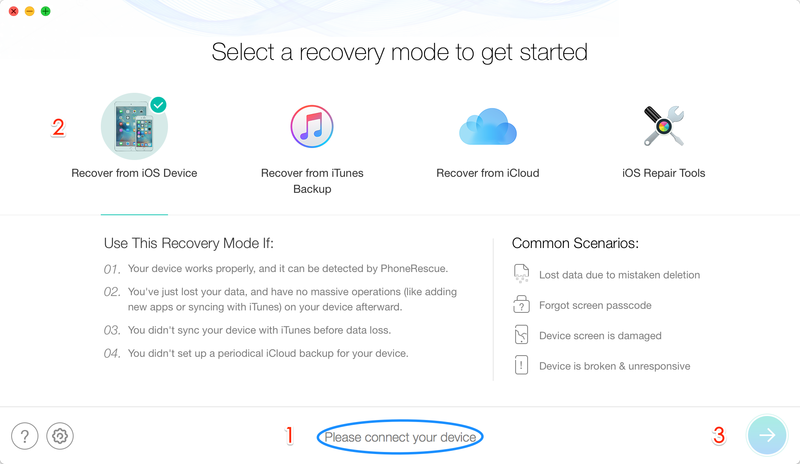 Offers you 3 simple recovery modes: from iPhone/iPad/iPod directly (without backup), from iTunes backup, from iCloud backup. Works perfectly with all models of iPhone: iPhone XS/XR/X/8/7/6S/6/5S/5/4, and compatible with all iOS version: iOS 11/10/9/8. In addition, it also supports recovering data from other iOS devices: iPad/iPod. Supports recovering up to 20 types of iOS files, including photos, contacts, messages, videos, messages, voice memos, notes, call histories, reminders, calendar, etc. Step 1 Free Download PhoneRescue for iOS and install it on your Mac/PC > Launch it. Step 2 Connect your iPhone to the computer via its USB cable > Click Recover from iOS Device mode > Click right arrow. 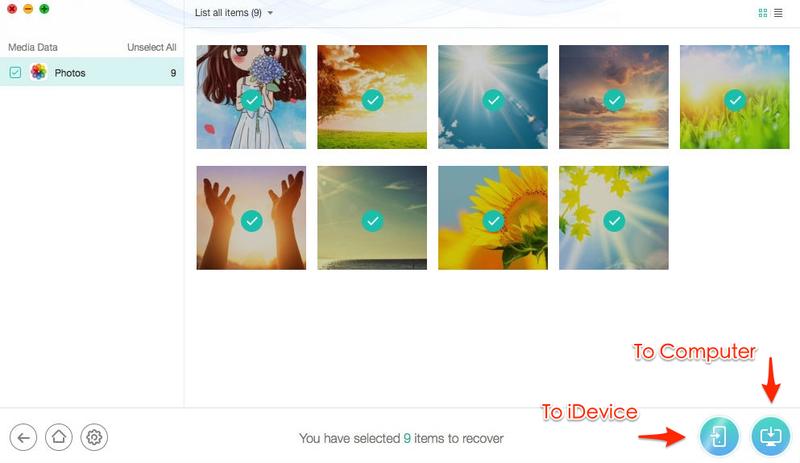 Step 3 Check Photos category only if you only want to recover deleted photos > Click OK button to start the scan process. By default, all categories will be checked, you can uncheck Select All option and then choose Photos. Step 4 Wait for a while and you will see all your deleted photos are listed here > Click To iDevice or To computer button to recover them now. You can directly recover your deleted photos to your iPhone 8 for instant use. If you have made a backup via iTunes before, and be 100% sure that the backup contains your deleted photos, then you can directly recover deleted photos from iTunes backup. 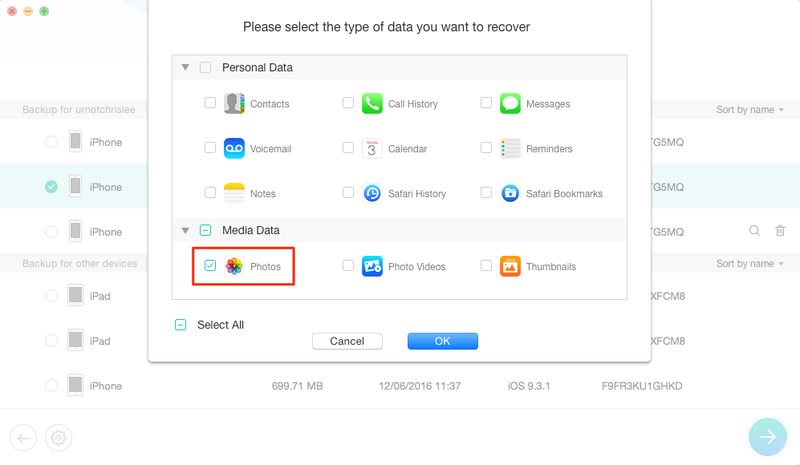 In the following, it will show you how to selectively recover deleted photos from iTunes backup. Now, let’s check the detailed steps. 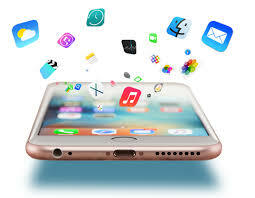 Step 1 Free Download PhoneRescue for iOS on your computer > Run it. 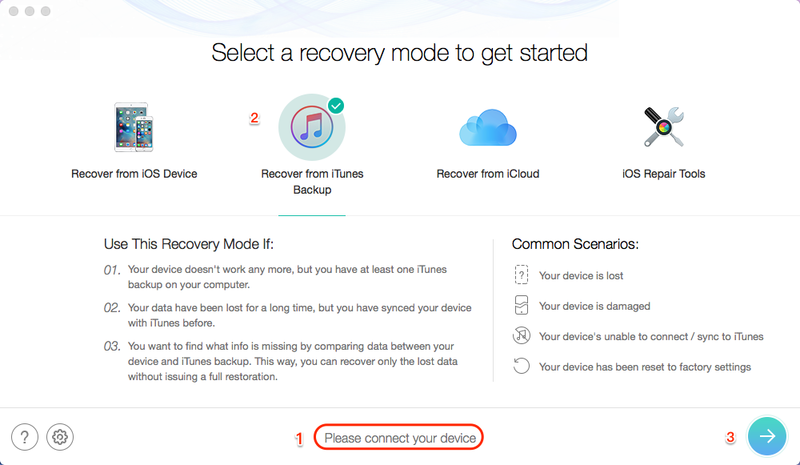 Step 2 Connect your iPhone 8/X to the computer > Choose Recover from iTunes backup mode > Click right arrow on the bottom right. Step 3 Choose the iTunes backup contains your deleted photos and click right arrow > Check Photos > Click OK button to proceed. Step 4 Preview and select the photos you would like to recover > Click To iDevice or To computer button to start the recovering process. That’s all about how to recover permanently deleted photos from iPhone 8/iPhone X with/without backup. Also, as you can see from above, Method 1 can be the most ideal and easiest way to complete the job. So, just give it a try now.